MongoDB is a scalable and high-performance open source leading NoSQLdatabase designed to handle document-oriented storage. This course on MongoDB will give you great understanding on MongoDB concepts needed to create and deploy a highly scalable and performance oriented database. 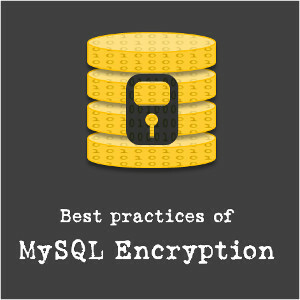 - Replication for redundancy, data availability and protecting a database from the loss of a single server. All the books and PDFs are included, allowing you to follow along with the author throughout the modules in this course.